With your closing date in sight and your dream home waiting for you, you can fold your hands knowing that all you have to do now is wait, right? Not exactly. There are a few hurdles you want to be aware of in order to ensure you close on time, whether you’re a buyer or a seller. From staying on top of your bills to ensuring you have homeowner’s insurance, here are a few homebuying and selling hurdles to keep on your radar. Buyers will complete an in-depth home inspection to make sure there aren’t any glaring problems that need to be fixed before closing time. Any new damage that incurs post-inspection, before closing? It’s still the sellers’ responsibility. Whether it’s a natural disaster or there are new knicks in the wall from moving, you can avoid delaying the closing time when there is additional, unforeseen damage to a home. How? Sellers, you should make sure that you have home insurance up until closing day, and buyers, make sure that your home insurance begins on closing day. This way, both parties are covered should any unforeseen damage occur. Perhaps in the past, a seller made an agreement with their neighbor to share a piece of property, whether that be a driveway, fence or corner of their yard. Avoid the headache of encountering property boundary issues as the buyer, and order a survey of the home so that you can have peace of mind and close on time. 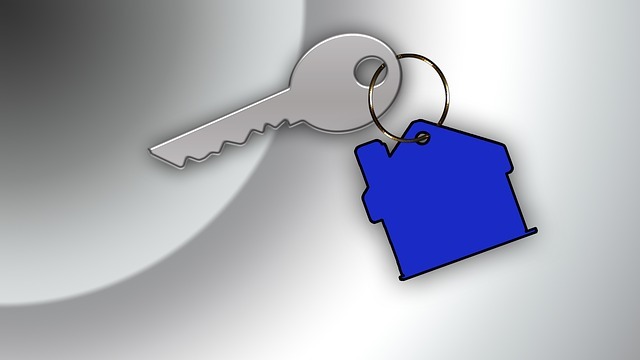 Did you know that late bills could delay a home sale? Avoid this hurdle and close on time by making sure that you are keeping an eye on the due dates of your utility bills. Whether you decide to pay your bills early or place funds into an escrow account to cover these expenses, don’t make this mistake and delay the home sale. As a buyer or seller, it can be far too easy to get caught up in unmonitored spending when it comes to fixing up the home to sell or accruing moving expenses as a buyer. Don’t allow your credit to go through the roof because of a few poor spending decisions. As a buyer, your credit will often be assessed one final time to ensure that you’ve maintained a good rapport.